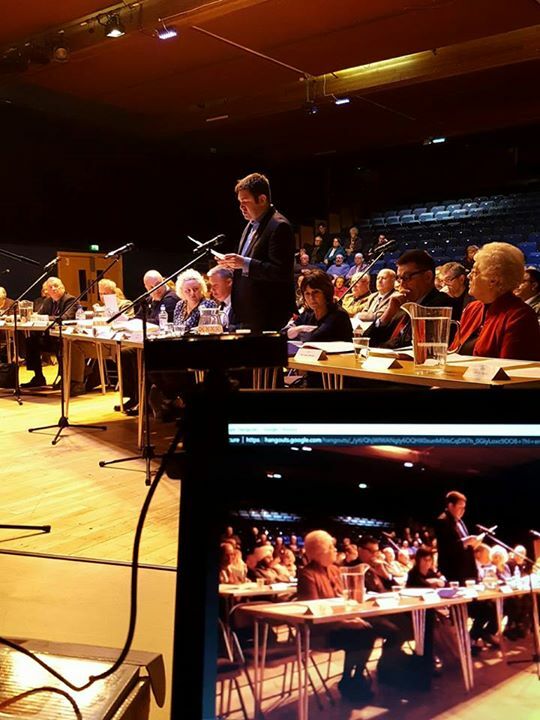 Leader of Telford & Wrekin Council was widely tipped to stand for Labour against Lucy Allan MP. Cllr Davies, who recently became a father said on Twitter that this was an ‘easy decision’ at this time, but would be working hard to get Telford a new MP. 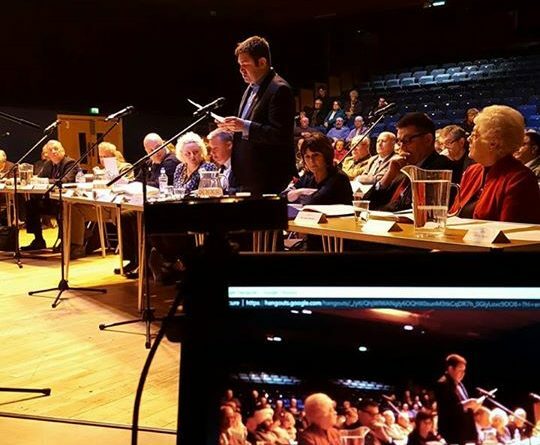 2015 Green Party candidate Peter Hawkins also told Telford Live exclusively that he would also not be standing in Telford. A man who clearly knows that Labour has no chance of winning the Telford seat due to the majority of Telford voting for Brexit. People need to look at the other issues like the NHS,Benefits, Employment,Tax and ask themselves who do they trust on these ? I think the facts speak for themselves..
As a percentage of 2015 election Vote who voted YES to Brexit?